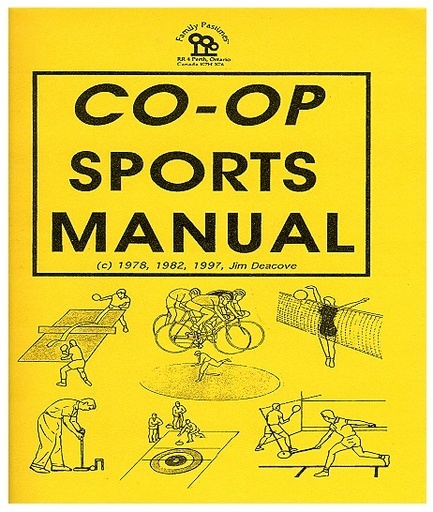 A softcover book featuring 60 co-op sports. Used most often by teachers at the Junior and Senior High levels. Detailed manual for athletics, gymnastics, target, court, team and stick-and-ball events. 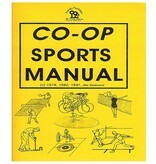 Also, includes co-op billiards, horseshoes, and suggestions for running co-op field days and curling tournaments.